In the year 2440, a bloody horse and wounded Confederate soldier inexplicably materialize in the smoke of a Civil War reenactment. When forensic evidence suggests the soldier has traveled through time, not once but twice, the tyrannical government of United America assigns interrogator Dr. Benjamin Murray to discover the truth. A double agent for a secret organization, he already knows more than his superiors. The mysterious soldier is Lt. Col. Jake Gillean, an indomitable warrior from the 24th century and the country’s last hope for freedom. 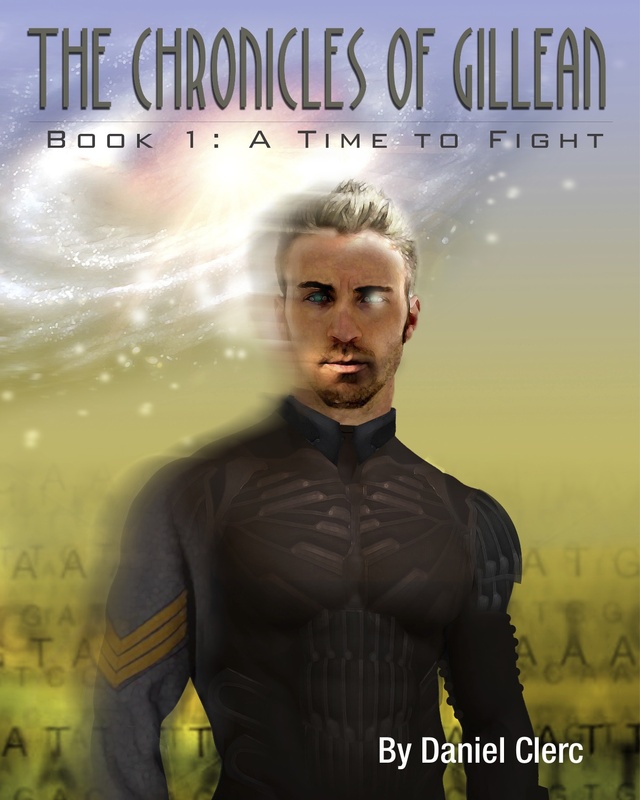 Ben must protect him from the government and convince him to join forces with his organization. In a century not his own, running for his life, Jake makes discoveries that bring him to his knees and cause him to question not only what he is willing to die for—but what he is willing to live for. Will he find the strength and fortitude to rise up and fight again…to restore a nation that no longer exists?